Does AMD’s Radeon VII Launch Indicate An AI-Compute Market Divide? 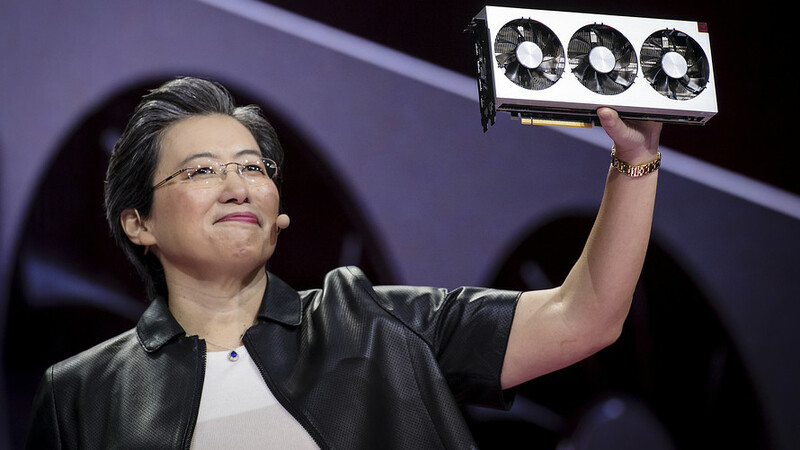 At the Consumer Electronics Show this year, AMD, one of the world’s biggest manufacturers of processors, announced the release of their brand-new GPU. The card, termed Radeon VII, is the world’s first gaming chip for consumers manufactured on the 7nm process. While the card does not have support for competitor Nvidia’s real-time ray tracing or deep learning super sampling technologies, it is competing with the flagship RTX 2080 card which offers both these features. Placed in the same price point as 2080 at around $700, or ₹55,000, the card itself is similar to AMD’s server offering known as the Radeon Instinct MI50, with some features turned off so as to avoid the cannibalisation of AMD’s server market share. This includes restrictions on the PCI Express 4.0 transfer rates, and the disabling of the Infinity Fabric links, thus making sure that enthusiasts could not combine multiple Radeon VIIs. The usual 64 compute units have also been restricted to 60 compute units with a base clock rate of 1.4 GHz which boosts up to 1.8 GHz. The GPU runs on the second-generation AMD Vega architecture, boasting a whopping 3840 stream processors. The architecture is known as Vega 20 and is a die shrink of the existing Vega 10 model. This means that there is a higher degree of power efficiency and room for higher clock speed, as it is based on the 7nm process. The 7nm process is also slated to be used for AMD’s upcoming Navi lineup of cards, which will be developed from the ground up for the new manufacturing process. The die shrink has given AMD a lot more place to play around on the card, which has resulted in AMD being able to add two more stacks of its High Bandwidth Memory. This has resulted in the Radeon VII’s most marketed features being that it has 16GB of HBM2, which offers a memory bandwidth of 1TB/s. This is aimed at tackling bandwidth issues as gamers move to play at 4K resolution. This large of a memory pool is not available on any other consumer GPU, with Nvidia’s consumer offerings staying at 8GB and 11GB in the higher end. With this single move, AMD has made an entry into the data science market. 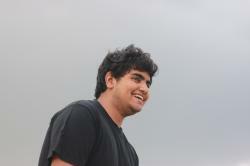 Its (comparatively) low price and overwhelming power will make it a favourite with data scientists and ML enthusiasts. However, with Nvidia’s established presence in the AI market, it will be an uphill struggle for the red team. Even as the Radeon VII is able to beat its direct competitor, the RTX 2080, in high bandwidth tasks and pure performance, it keeps pace with the RTX 2080Ti, a card worth $1100. Professionals who engage in heavy rendering, such as those using LuxBall HDR, Catia, NX and Solidworks stand to benefit from both the optimisation for OpenCL and high bandwidth offered by the Radeon VII. The move to a 1 TB/s bandwidth also stands to heavily benefit the performance of the Vega 20 processor itself, as it can easily access the memory it is meant to work on. 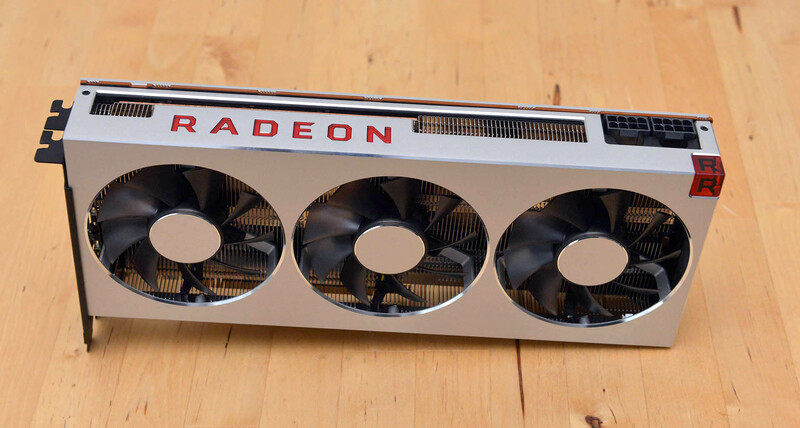 This means that the Radeon VII will decimate workloads such as training models with bigger datasets. Its 3840 stream processors will enable a high degree of parallelisation to allow for better optimisation of deep learning workflows. However, Nvidia not only has multiple years of AI-based development under their belt but also offer specialised cards for AI-based workflows such as the latest Titan RTX card. The Titan RTX is an enterprise card that is priced at around $2,500 and is targeted squarely at AI developers and data scientists. It provides additional features such as Turing Tensor Cores for higher FP32 and FP16 performance and an accelerator known as RAPIDS for processing large datasets. However, in terms of raw computational power, the Titan is edged out by the Radeon in multiple benchmarks. This is owing to the faster memory bandwidth and the fact that the Radeon card is an enterprise card priced in a consumer budget.